Olive oil is a power packed one with moisturizing properties that keeps your skin and hair beautiful. It is also used for cooking as it is very healthy for your metabolism. When used as a warm oil then it works as a conditioner. Olive oil is mixed with lemon helps in treating the problem of dandruff that is usually caused by dry and flaky skin. Olive oil moisturizes the scalp and keeps it healthy. Take equal amount of olive oil, lemon juice and water and massage it into your scalp. Leave on your scalp for 20 minutes and then wash off with mild shampoo. Follow this once in a week and you will get healthy and moisturized hair within few weeks. Olive oil works as a natural conditioner and brings moisture back to the hair taming the dandruff and dryness. 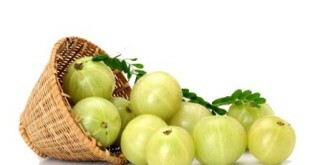 It is very rich in vitamin A and E and locks in the keratin in the hair. It helps in removing the sebum formation in the hair that prevents the formation of new hair follicles and hair growth as well. Apply olive oil regularly on your scalp to keep your hair strong from the roots. Olive oil also contains antioxidants that helps in preventing the attack of free radicals on the scalp and boosts the immunity of the hair. Dry hair are not manageable and they tend to break off very easily. You cannot even style dry and rough hair very easily. To tame them down, olive oil plays a very important role by moisturizing the scalp and keeping the hair soft and smooth. 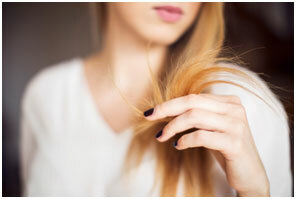 Coat your hair in half a cup of olive oil and let it remain on your scalp for 30 minutes. Your hair will get all the moisture that they need and then it will be very easy for you to maintain and style them as they will become more manageable. Olive oil helps in softening the hair and keeps them very smooth. It tames the frizzy hair and split ends by keeping the scalp moisturized and your locks soft. It also reduces the effect of silicone that is used in many conditioners to keep the hair soft and smooth. It naturally smooths the hair from the root and keeps them conditioned for long hours. 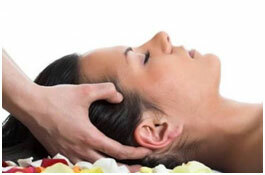 Olive oil massage into the scalp helps in preventing the irritation in the scalp and keeps it healthy. It moisturizes the scalp well and keeps hair healthy and nourished. Olive oil is rich in antioxidants and has anti-fungal properties that keeps the scalp healthy. 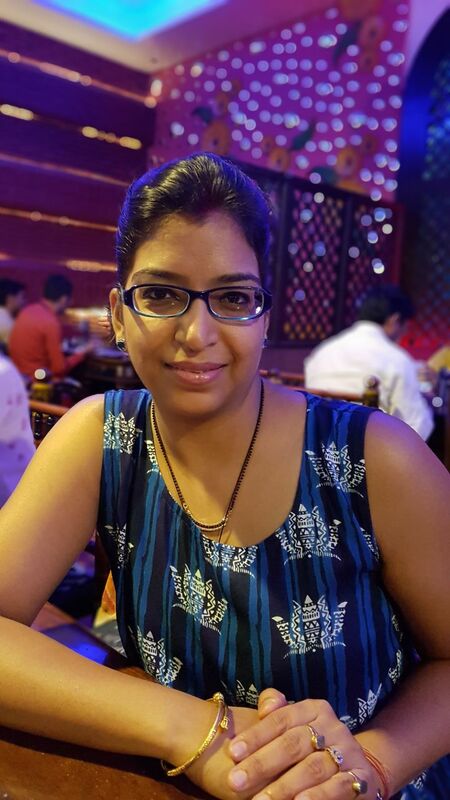 Winters make your hair dry and brittle and leads to split ends and breakage. 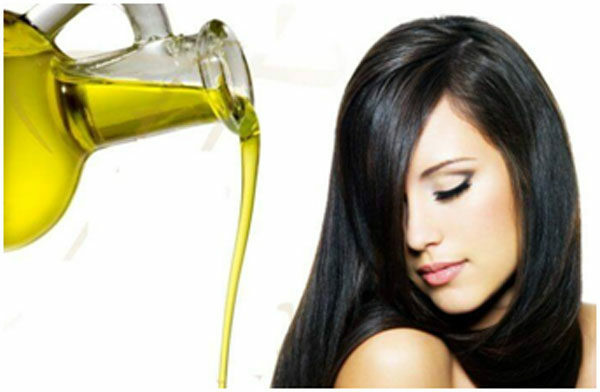 Applying olive oil on regular basis keeps your hair smooth and soft. Just take little olive oil on your fingertips and run them through the ends of your hair. It will keep your hair smooth and frizz free and gives your hair free from split ends. 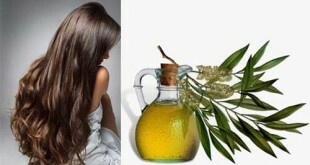 It keeps the hair shiny and smooth as olive oil is rich in proteins and fatty acids. It strengthens the hair follicles and keeps your hair long and strong. Olive oil strengthens the hair and keeps your scalp moisturized. Take 2 egg yolks and mix in 2 tbs of olive oil in it. Dilute the mixture by adding 1/2 cup of cool water. Mix it well and then massage this mixture in your scalp and let it stay for 20 minutes. Rinse your hair well with little shampoo to take away the odor of egg yolk from your hair. When your hair pores are open then their will be constant growth and they will remain healthy. But clogged pores lead to hair breakage and hair fall as well. Pour half cup of olive oil in a microwave container and heat it up in microwave for few seconds. Apply warm oil in your hair and then cover your hair with warm and little wet towel for about 30 minutes. Wash off after 30 minutes as your pores will be opened and your hair will be silky and healthy.